Hope you remind of the famous saying, “A Picture is Worth a Thousand Words”. This adage is extremely true when it comes to Instagram. Instagram is just a chit-chat room where people convey their thoughts, views, emotions etc. via images. This is the place where image speaks a lot. Do you know the human brain is designed to process images 60,000X times faster than reading texts? So, it’s no wonder that Instagram has become one of the largest and most popular social media channels out there. In this article, we are going to provide a few tips & tricks on How to Get More Followers on Instagram. Instagram has a huge customer base with more than 600 million monthly users and 400 million daily active users. In fact, Instagram usage has already taken over Twitter which also helps the business owners to promote their products/services. You can use Instagram to post infographics, videos, and images of your products. And this will let people know more about your product and also it helps in reaching a better online presence and brand exposure. But to achieve amazing results in Instagram – You need to more followers! Overall, the more followers you have, the more online presence! Want to create a massive impression with your Instagram profile? Wondering how to add more credibility and exposure to your profile? To get a better online presence and more followers, optimizing your Instagram account by providing all the details is the MUST! When it comes to optimizing your Instagram account, first and foremost, you need to choose your Instagram profile as the quality one that represents your branding and even your individual style. If you’re Instagram for business purpose, then keeping your business logo is the easiest solution; as it helps your followers to remind your business. In such a case, if you’re an influencer, entrepreneur, or blogger, choose a profile picture of yourself that clearly conveys who are you, what you do and the main purpose of your Instagram profile. Personality – Who are you? What are your likes and dislikes? What is the main goal of this Instagram profile? Mission – Why your customers should believe in your company and be a follower of your Instagram account? Promise – Your Insta profile should clearly explain your commitment towards customers and your value proposition. After creating a 100% complete profile, it can be hard to decide whether your Instagram bio is ready to serve your marketing goals. The best way to find out the effectiveness of your Instagram Bio URL is by performing A/B Testing. To get started with A/B testing, first of all, you need to select a dependent variable that can be measurable with analytics. 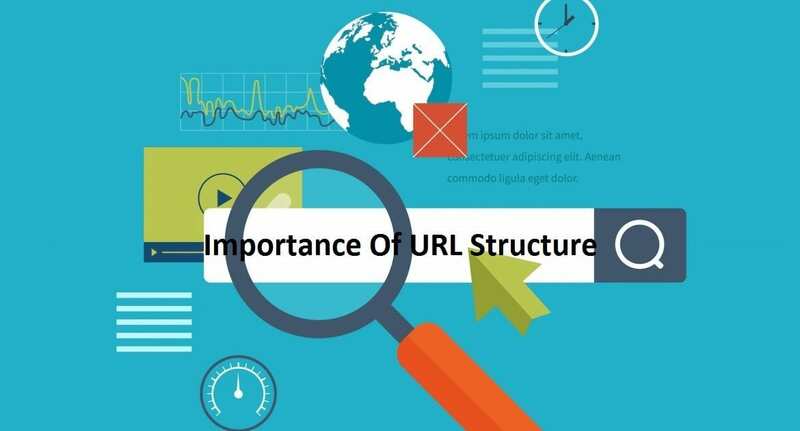 The most popularly used dependent variable is – tracking link URL clicks. And next, create different types of Instagram profiles and rotate them evenly to ensure that each bio is displayed to roughly the same number of followers for roughly the same amount of time. Finally, track down the results by analyzing the performance data to find out which profile has eventually generated more URL clicks. Identifying the relevant hashtags for your business is really a nerve-cracking process. But this is where the success of your profile stands in! There are countless hashtags; you can define your brand, but choosing the right one is the must to drive more followers, drive real conversions including adding more followers to closing deals via Insta. Instagram lets you add nearly 30 hashtags per post; the perfect combination of trending hashtags will help in maximizing the performance of your post and also helps you to reach a targeted audience. Below we have outlined the formula on how to use those 30 hashtags in your post. Using this hashtag formula, your content will appear in search results and also it will generate an immediate reaction on your post; furthermore, adding moderately popular hashtags will keep your content active in search results for hours, i.e. 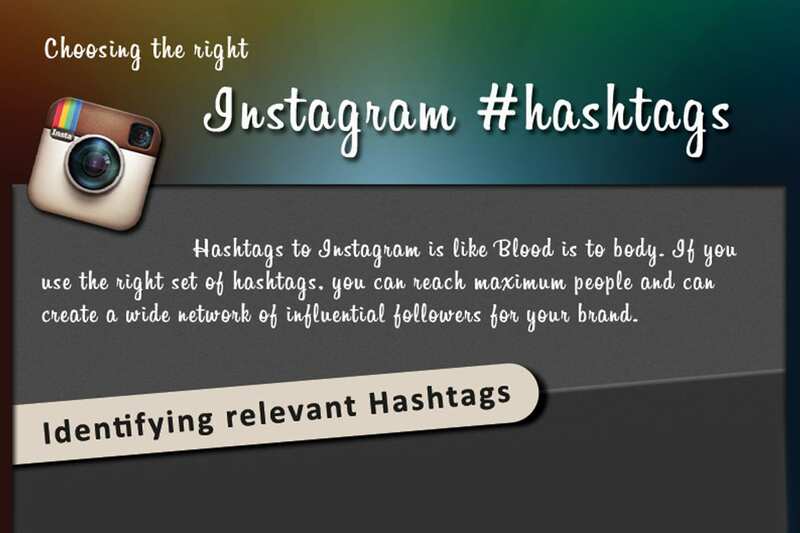 these hashtags can give a long lifespan for your post. When coming up with hashtags, make sure to include relevant keywords as hashtags. So, it’s better to perform some kind of Keyword Research to find out the low-hanging fruit keywords, as it can works better for your profile. For instance, if you’re a local business service provider, choose local hashtags incorporated with the most trending keywords to attract more people in your local area. So, when including hashtags, make sure to include few hashtags in the name of the city. Also, make sure to use general industry hashtags that describe your post. Have you ever visited someone’s Instagram profile and noticed some kind of uniqueness? Then, it might be their individualistic style! 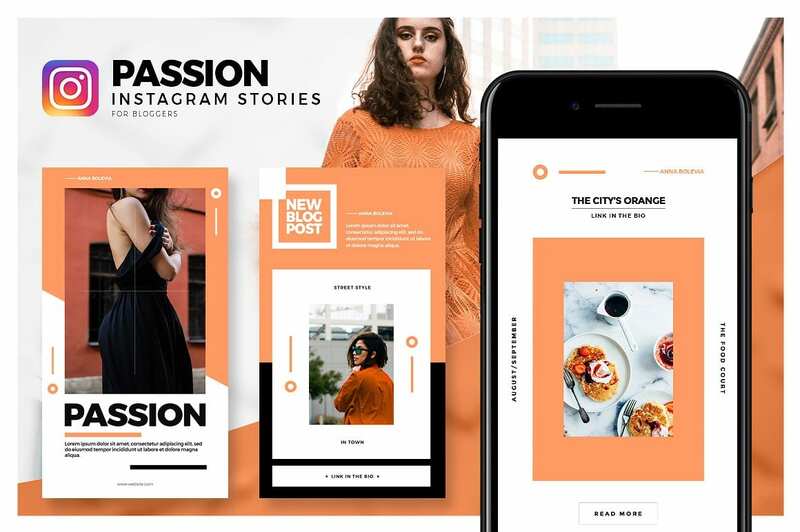 Your Instagram news feed should reflect your lifestyle, brand and convey your business message to your followers in an interesting and engaging way. For this, you need to define your own style. You can do this by following the same style of photo, font, colors, edit, and logo your audience will start to recognize the feel of your brand. By this, your followers can easily recognize your brand and also showcase your brand in a unique way and style. This is what you need to enhance your brand exposure and brand online presence. Are you ready to increase your followers by boosting likes, comments, and followers? Then, it’s the right time to join an Instagram engagement group. Joining engagement groups can help to boost your post’s engagement, and gain hundreds to thousands of new followers. But it does take more time, patience and a lot of dedication to see the results. In typical Instagram engagement groups, each member lets the group know when they’ve published a new post to Instagram. On the flip side, in the Telegram rounds group, everyone posts at specific scheduled times and not sporadically throughout the day. With over 1 billion active users, Instagram is the best platform to engage with your audience and get your business notified among others. Creating an engaged community is very crucial to gain more customers and followers towards your brand. Also, people like to know that you value their thoughts and opinions. So, create an engagement by asking your followers how their day is going. Or else, you can also take a photo of what you’re working on and ask them for their opinions. Captions – It’s where you tell your followers to take action or share their funny comments that make your post more interesting, engaging and all more delightful. 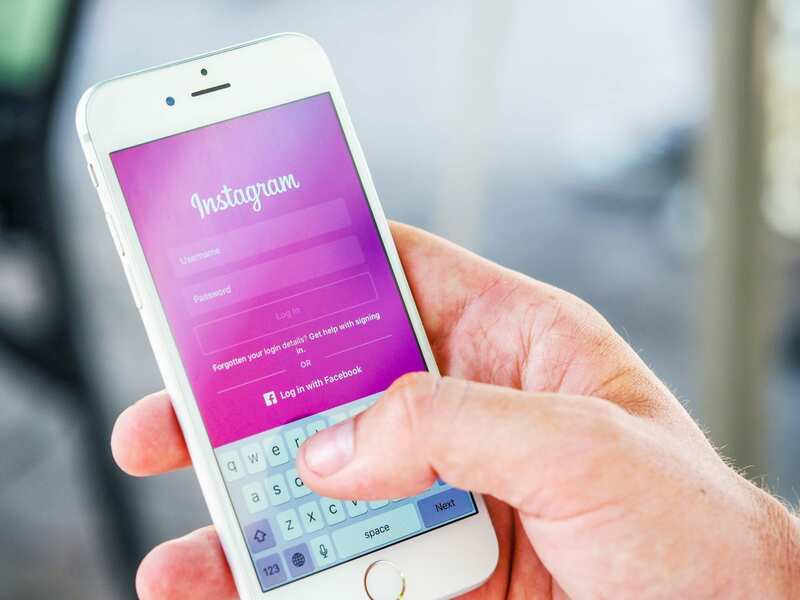 The maximum character count for an Instagram caption (2,200 characters); within the recommended character limit, make sure to include a call-to-action too. 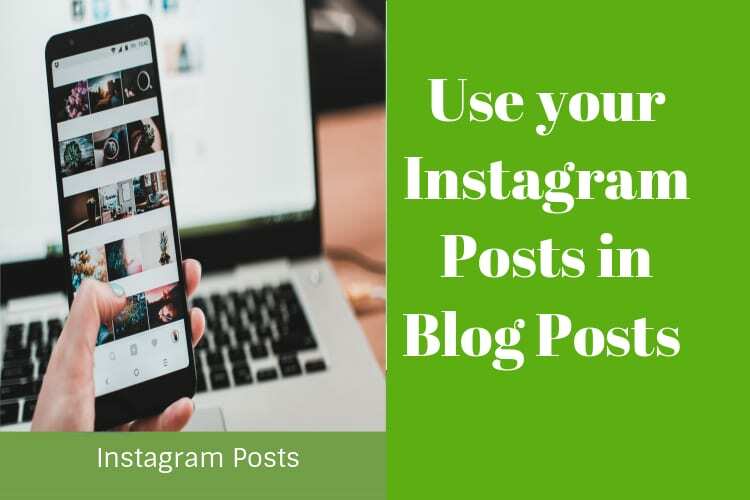 The best way to increase the exposure of your Instagram post and engage your followers is to have some sort of call-to-action in the captions of your photos. Tap the photo you’ve been tagged in, so that your username appears, then tap your username. Now tap options and there you can find “remove” on the window. This will stop you from being tagged in the user’s post. This will also stop the photo from appearing in the app’s “Photos of You” section. And then tap Tagging Options. The best thing about using Instagram is – You can easily target globally in a single post! Whether you’re a local business trying to reach local customers or a global brand that wants to target audiences worldwide, Geotags will come in handy. Hope you all aware of the importance of including call-to-actions in social media posts. 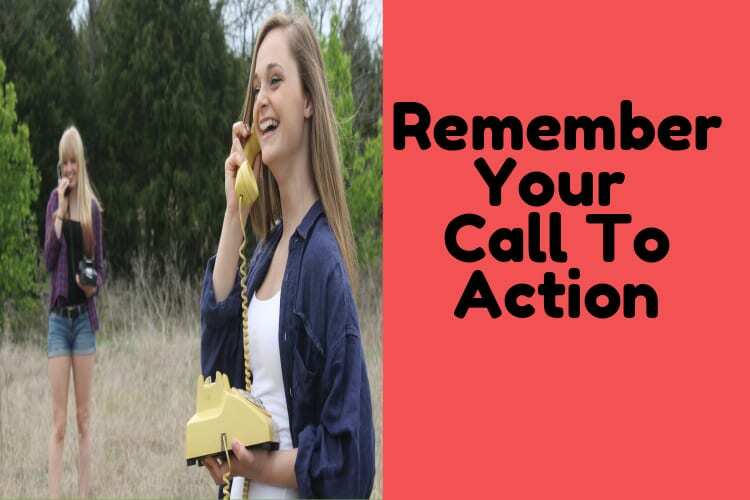 There are three ways to include call-to-actions on Instagram. Two of them are often considered as “Soft CTAs” which means that they aren’t supported by the platform; they’re just ways to use the platform. The third is the official “hard” CTA, that is, a button integrated with the platform rather than just a link. 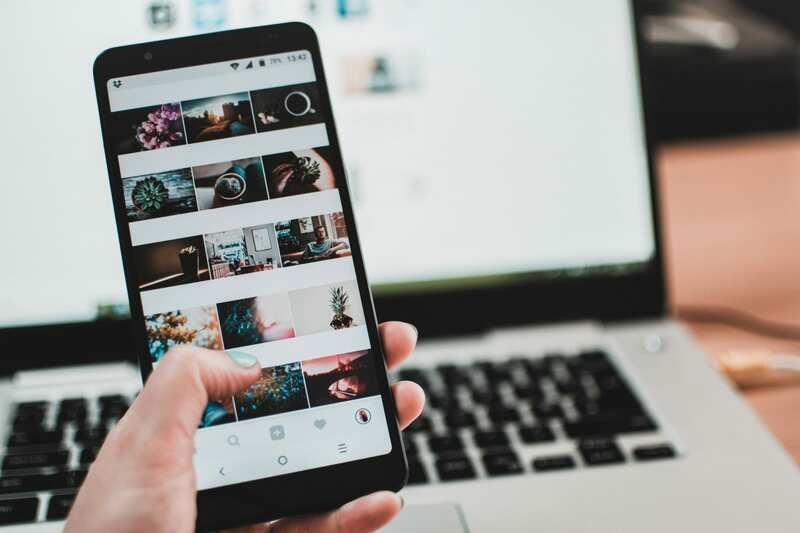 If you’re looking to provide fresh, interesting and innovative content to your followers, then repurposing Instagram posts might be the best choice for you! Creating a post that grabs the attention of your audience and entices them to engage is really a time-consuming task. Now, it’s really possible to save your precious time by sharing the eye-catching content you come across in your newsfeed. Looking to use Instagram as the tool to bring more followers & customers for your brand? Then customer engagement is the must! If your business has a new product or promotional offer, organize a photo contest to give prizes away to a select few. This method can help you engage with tons of new potential customers, build brand awareness, and ultimately drive sales. Do you want to drive more traffic to your blog and more new followers to your Instagram account? Turning your blog posts into an engaging Instagram content helps to deliver a steady stream of traffic to your blog. Consistency and timing is the key to nailing your marketing strategy. With one billion monthly active users and 15 million business profiles, scheduling your posts has a ton of benefits, and it’s simple to set up. Recently Instagram announced that single posts can now be scheduled to post directly to Instagram. So, now there is no need to spend your Sunday morning searching up a half-baked post. Instead, you spend your precious time in paying attention to the next task. Also, the best times to post on Instagram are lunchtime (11am-1pm) and evenings (7-9pm). If you wish to use the original caption on your Instagram report, then click “Copy Embed Code” button. Or else, in case if you wish to edit or remove the caption, uncheck the box the option given. 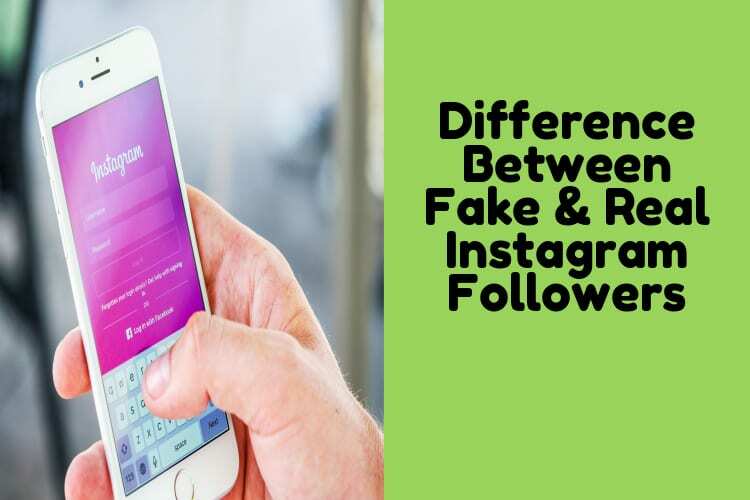 Hope you liked this article and now you might get a clear idea on what you need to do to get more followers on your Instagram account. Don’t just read this post and dream about getting 100000+ Instagram followers! Take the right action on what we’ve been discussing in this post and put it into action. If you liked this post, click on the “Share” Button to share this on Facebook, Twitter, and Google + etc. For more updates, stay tuned with BulkQ!